This unit is assistant DMX controller. 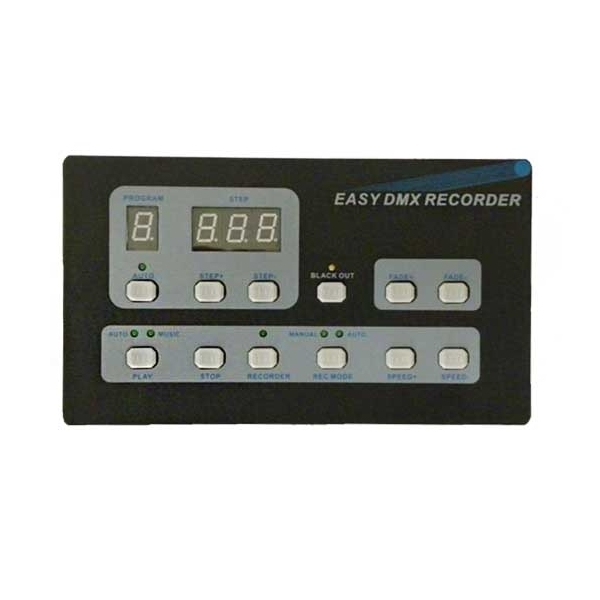 You can record some existing DMX program from DMX controller and playing in other place. It has RS-232 function which will enable you to do some special work. Please read the manual carefully before you attempt to use it.